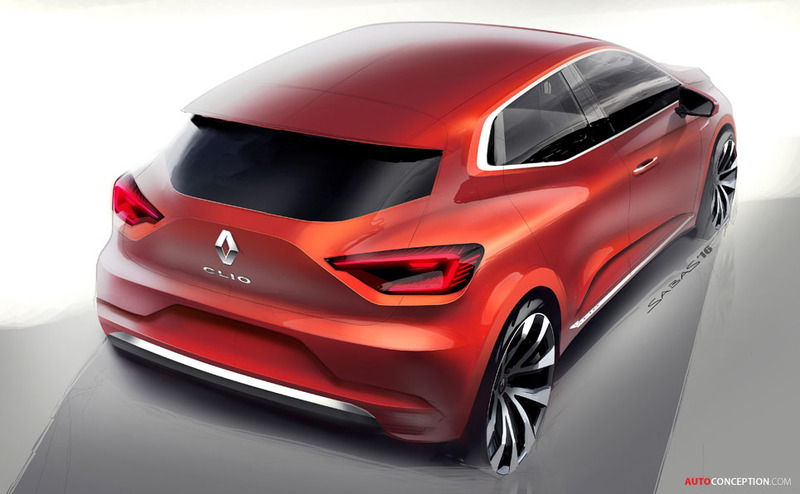 Renault has unveiled the all-new Clio, the fifth generation of the French brand’s best-selling model. 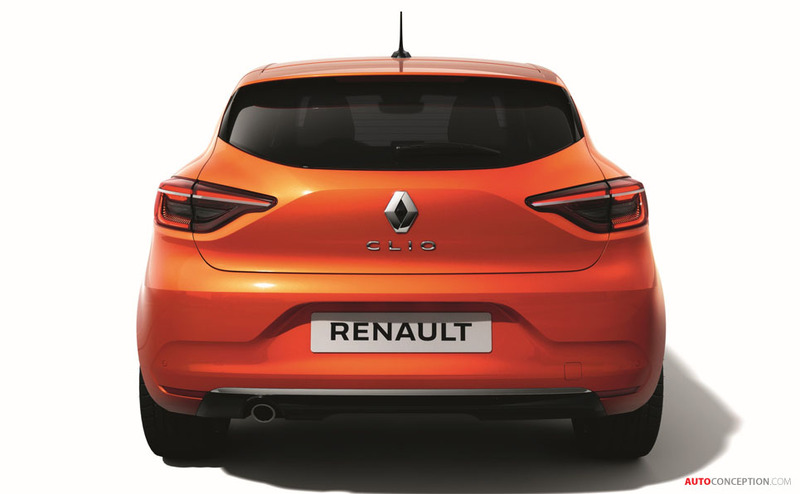 To date some 15 million units of the Clio have been sold worldwide since it was first launched in 1990. 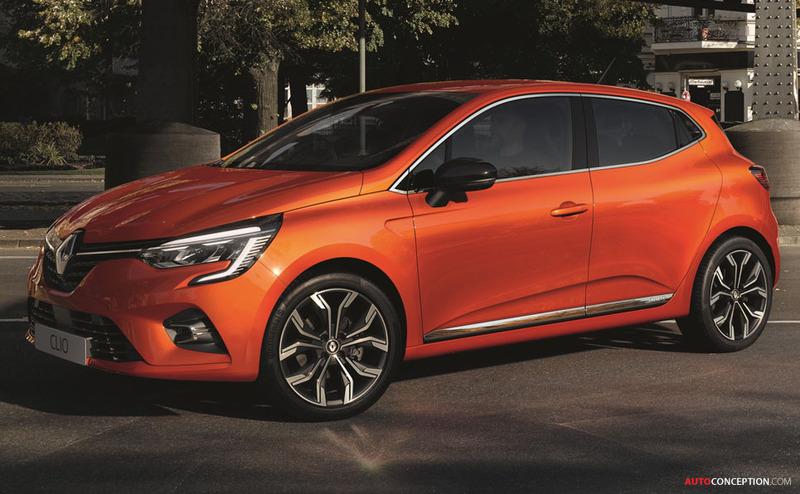 The hatchback also represents the French population’s favourite car more than any other model and has risen to the top of the B segment in Europe since 2013. 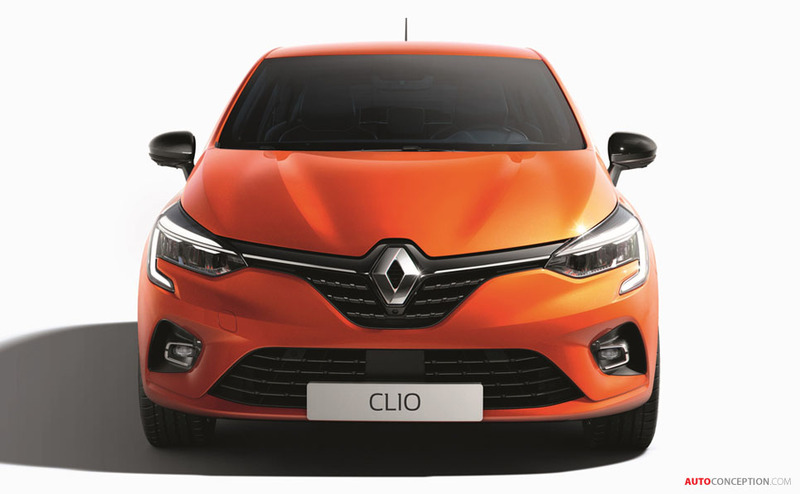 Clio sales are said to have increased each year between 2012 and 2018 – and Renault puts that success down to the car’s design. 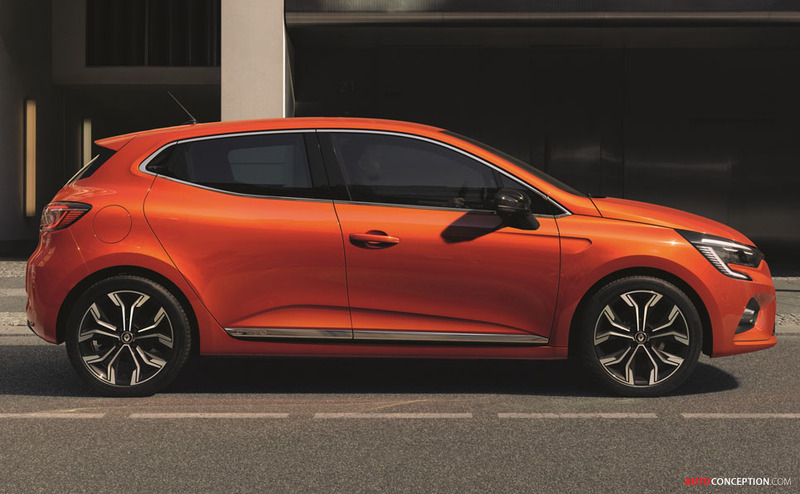 “The fifth generation Clio is very important for us as it is the best-seller in its segment and the second best-selling car in Europe, all categories combined. 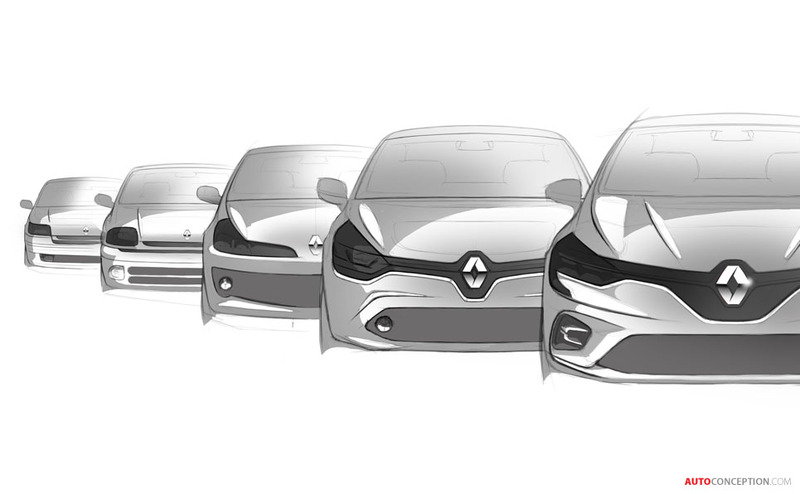 The Clio is an icon, and the latest features the very best of the previous generations. 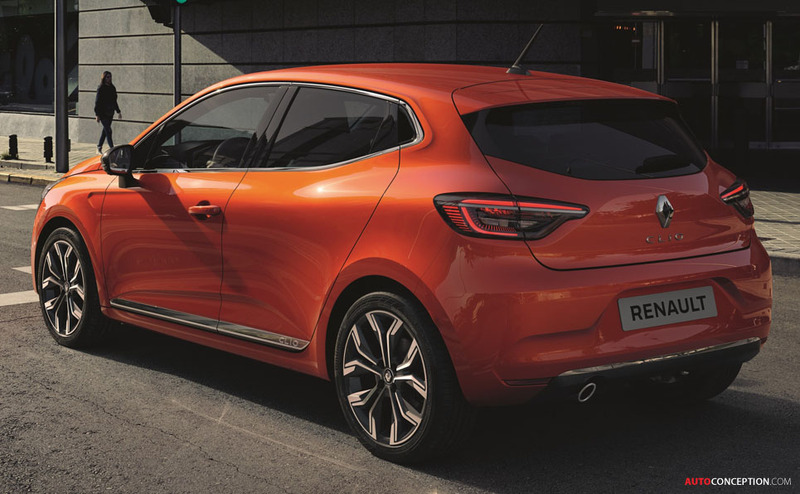 The exterior design of Clio IV won over our customers and continues to do so today, so we chose to keep that DNA while bringing modernity and elegance to the new model. 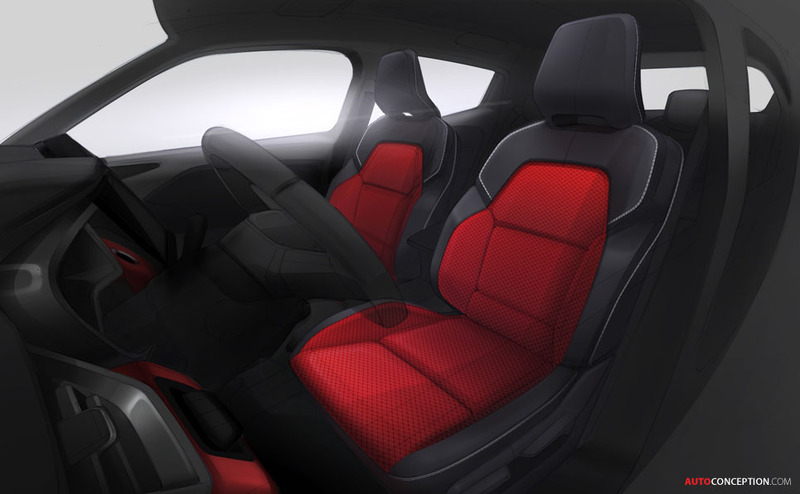 The interior has undergone a true revolution, with a considerable improvement in perceived quality, greater sophistication and technology. 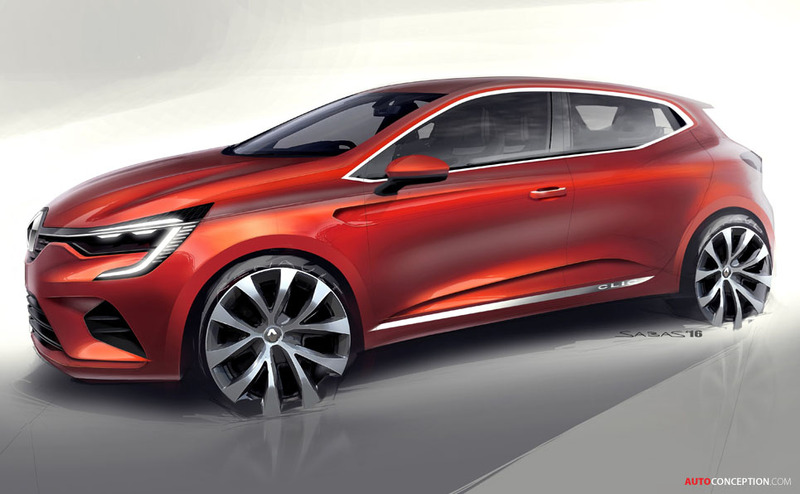 It is the best Clio yet,” claims Renault’s senior vice president of design, Laurens van den Acker. 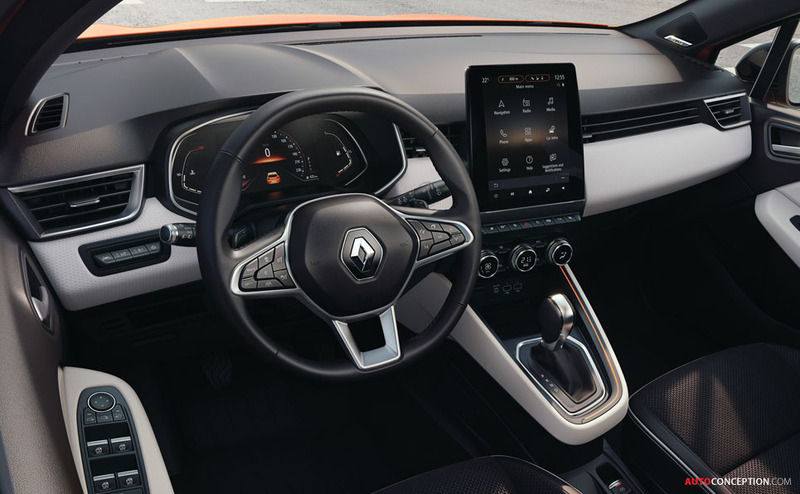 In terms of size, the refreshed model, which is also the first model to be built on Groupe Renault’s newly-developed CMF-B platform, shrinks by 14 mm (length 4048 mm, width 1798 mm) but is claimed to be more spacious inside. 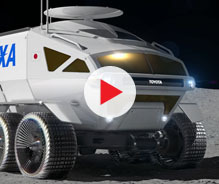 The body has further been lowered by up to 30 mm (height 1440 mm) for better aerodynamics and “extra athleticism”. 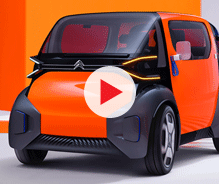 Details such as the shark fin antenna, the C-shaped full-LED lights, the flush tailgate and the chrome-plated side-window surrounds serve to further modernise the exterior and improve perceived quality. 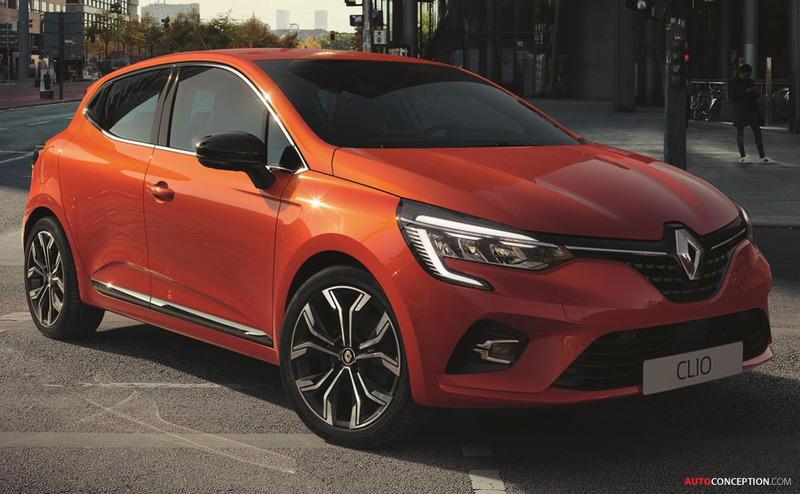 Up front, specific design changes include a bigger grille as well as a front bumper that is more pronounced than before; the new Clio is also the first to be fitted with air deflectors on the front wheel arches. 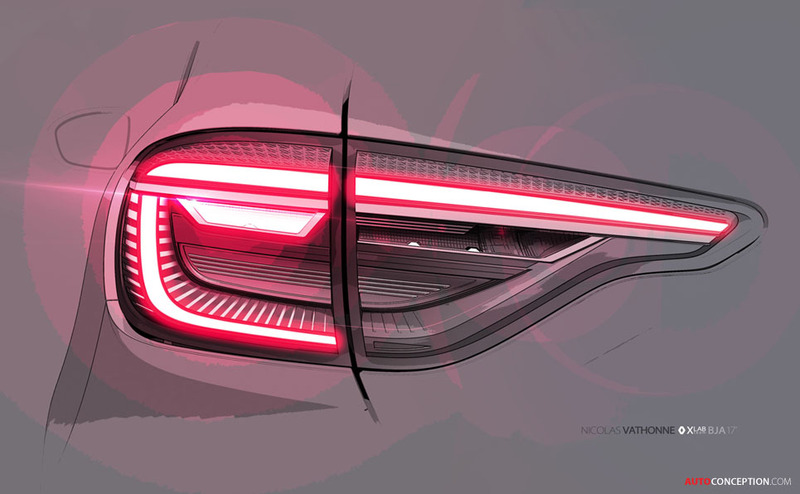 At the rear, the design of the boot, and in particular the flush fit between tailgate and bumper, has been reworked. 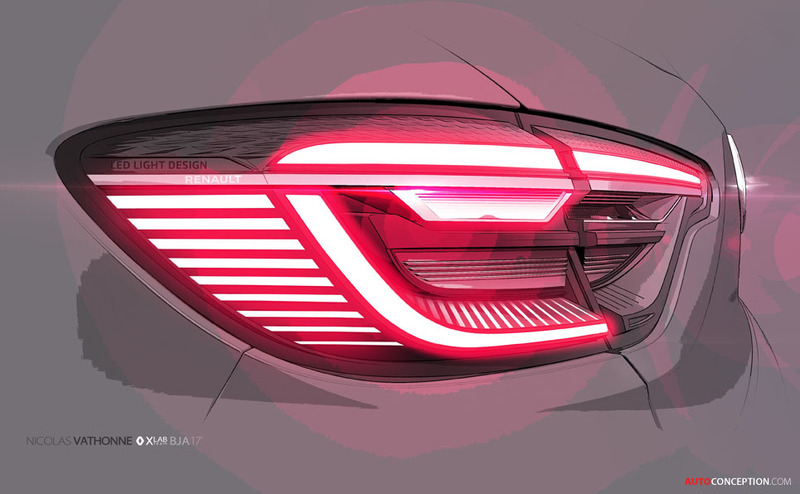 With a volume of 391 litres (plus 26 litres of interior storage space), the boot is now claimed to be the largest in the segment. 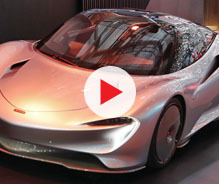 Interior details include a 10-inch TFT digital instrument binnacle that forms part of a wave-like shaped dashboard. 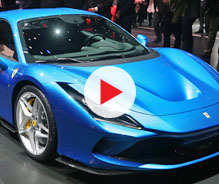 There’s also a new, more compact steering wheel as well as completely new seats. 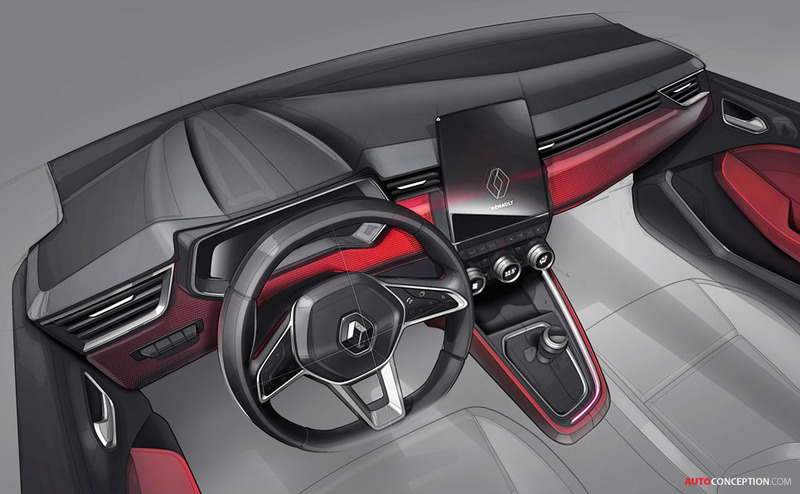 The central console, meanwhile, is positioned higher for better ergonomics, and is also home to a shorter gear lever. 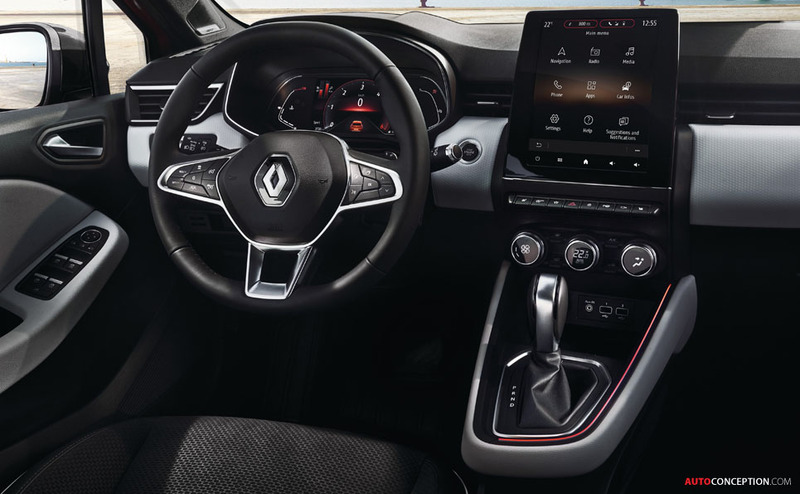 It further houses a 9.3-inch multimedia screen that is said to be the biggest ever on a Renault model. 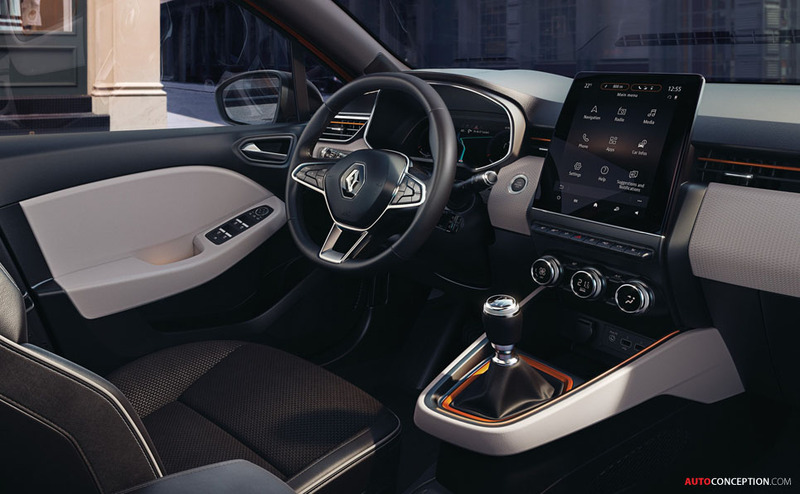 The vertically-orientated tablet, inspired by that on Espace, visually enlarges the dashboard according to the Clio’s interior design team. 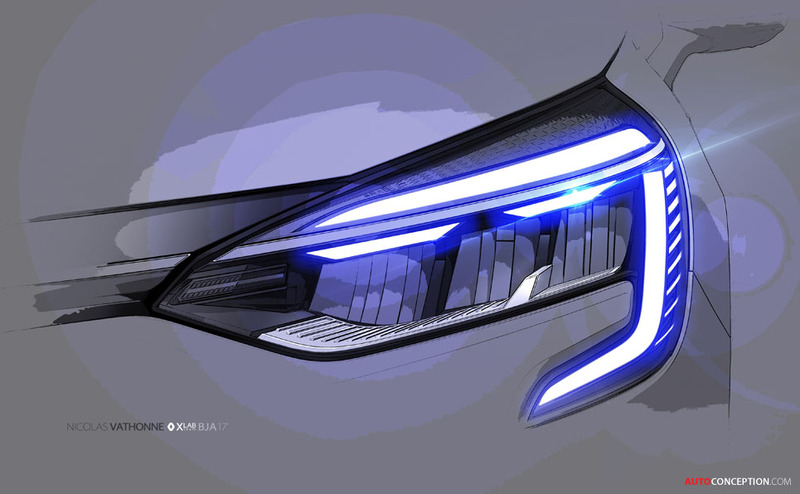 “The idea was to highlight the entire technology of this screen by creating an iconic part inside the vehicle. This screen comes to the forefront for better readability and to bring modernity to the cabin,” explains lead interior designer, Magali Gouraud. 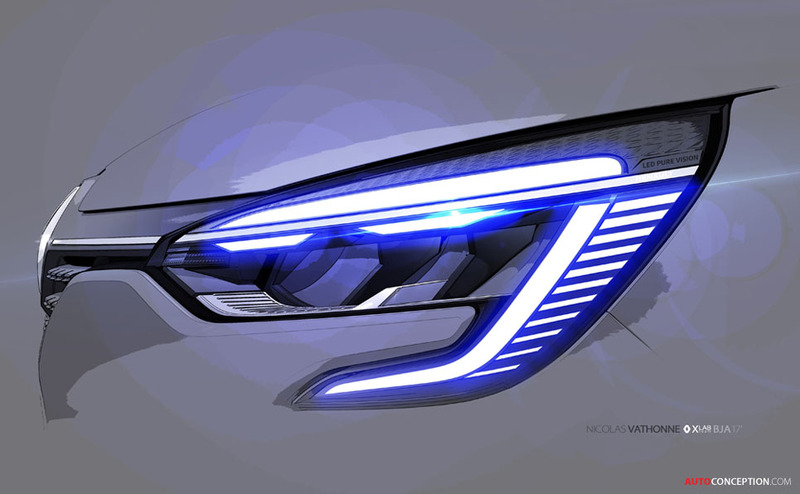 The new Clio is expected to make its official public debut at the upcoming Geneva motor show in March.